We are delighted to invite you to one of our celebrations to meet up with some of the many people who've been involved in the inaugural Victorian RCC, to exchange ideas and keep the connections going. Spectacular aerial acrobatics, dance, puppetry, music and interactive projections! A collaboration between the artists of ACT Natimuk – featuring Jillian Pearce of Y Space, Dave Jones of Transience and shadow puppeteer Mary French, with sound design by Russell Goldsmith and lighting by Tom Willis. Aided by Sam Thomas, Kate Stones, Kayla Baksh, Mick Bourke,Jida Gulpilil and Bec Phillips from the Dja Dja Wurrung Clans, the Golden Dragon Chinese Museum, CreateAbility, Z Fit, Camp Hill Primary School students, the Bendigo Field Naturalists, and the Bendigo Historical Society. YAPENYA is song. YAPENYA is dance. YAPENYA is language. YAPENYA is ceremony. YAPENYA is Dja Dja Wurrung. YAPENYA is a new Dja Dja Wurrung ceremony celebrating song, dance, language and culture. 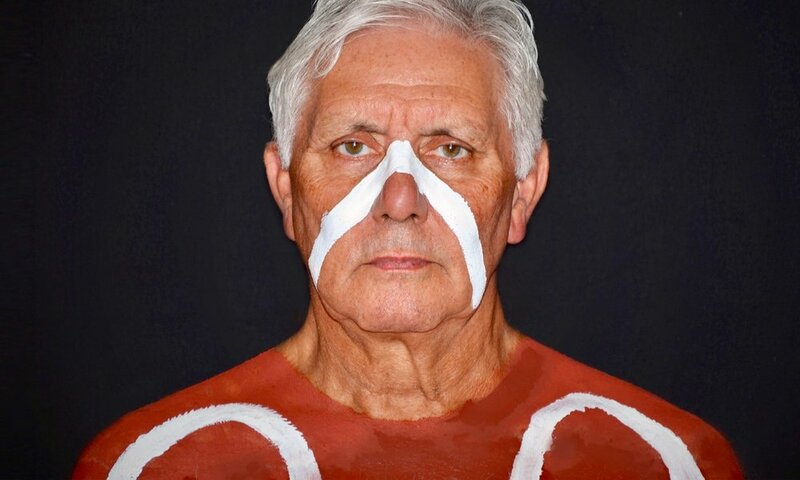 YAPENYA meaning place of song and dance, will share Dja Dja Wurrung stories from the stars, that are reflected onto country. Using song, dance, language and storytelling YAPENYA is a celebration of Dja Dja Wurrung ancestors, history, culture and presence. The Dja Dja Wurrung community extends a warm invitation to all residents of Bendigo and surrounding areas to come witness this new ceremony. Demolish exposes the fragility of home. It takes us inside the heart of cataclysmic change.Performed at the Bendigo Showgrounds, on Dja Dja Wurrung country, Demolish explores the precarious nature of how we live in the landscape, and what that will mean for our future. Demolish is a moving, theatrical spectacle created by goldfields theatre-makers Rebecca Russell and Ken Evans, with performers Janette Hoe (dance artist), Christy Flaws and Luke O’Connor (physical theatre performers) with Clunes farmer, Christine Rowe and Dja Dja Wurrung elder Aunty Linda Ford. The full program and session scheduler will be available in September for delegates to pre-book sessions and events and plan their Artlands experience. Join the national discussion on regional arts – register now! EMERGE aims to increase opportunities for emerging and refugee communities to participate in and control their own cultural development. The Emerge Cultural Hub in Bendigo is part of Multicultural Arts Victoria’s Emerge Cultural Network that operates within a Community Cultural Development framework. The Emerge program adds a diverse voice to the arts and cultural landscape in Bendigo through creating intercultural arts experiences, increasing participation and opportunities by and for artists and community members from former refugee and Indigenous backgrounds.